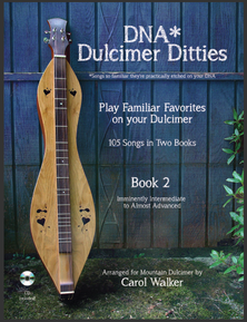 As you work your way through all 140 songs in this trilogy, you will truly be on your way to mastering your dulcimer, and you'll be adding a huge chunk of Americana to your repertoire. PLUS, you'll have a great time in the process! I promise! !